Mats is a Partner at Rainmaking, a partnership of serial entrepreneurs, with offices in Copenhagen, London and Berlin (Rainmaking.co.uk) and a portfolio of c. 15 consumer and online start-ups. Before Rainmaking, Mats spent over ten years in Strategy Consulting and Private Equity, completing 15 acquisitions, refinancings and exits, in addition to sitting on the board of a number of companies as a non-executive director. 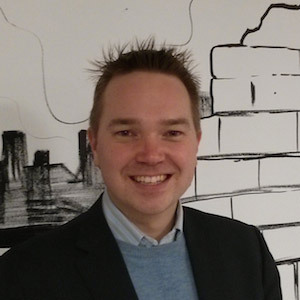 At Rainmaking, Mats co-founded Cutis Developments, which owns and operates a portfolio of advanced skin clinic brands in the UK, and Rainmaking Loft, a tech hub for entrepreneurs with locations in London, Berlin and Copenhagen (www.rainmakingloft.com).